When you decide to start a blog you have to keep in mind about your privacy. What to share, what not to share. Since I have openly chosen to share photos of P and other things, on here and on my public Instagram account I like to think that is all I am doing. Sharing photos. However this morning I received an email from a reader (thank you Kelly!) who was so kind to tell me my geotagging notifications were on. Geotagging is a technical term for storing the latitude and longitude of your current location with your photo. This data is collected by the GPS device in your phone or tablet and is accessible to Instagram if you grant permission. If you'd like to turn this off, please consult your phone/tablet manufacturer’s instructions and settings. Once you have double clicked all your photos taken at that location (with or without you physically tagging them) will pop up. Here are all our photos from our honeymoon and trips to Maui. Click DESELECT ALL. Click CONFIRM. 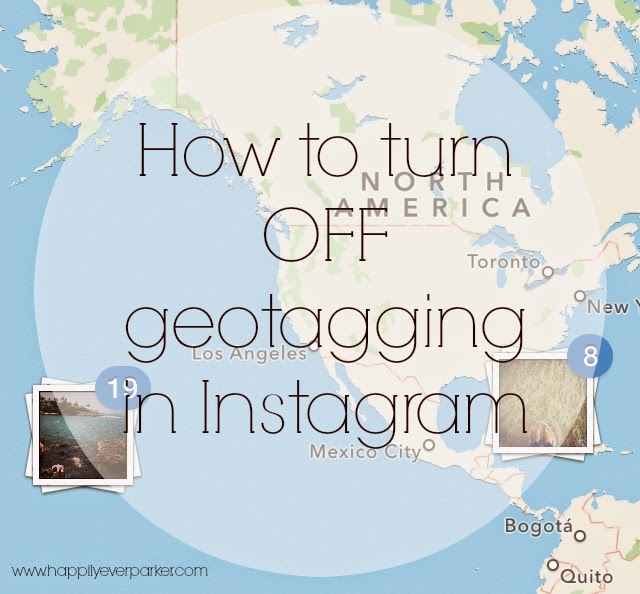 This will not delete your photos, only the geotag and the actual location tag if you had done it yourself. For Camera, Photos and Instagram I chose NEVER. Meaning I will no longer be able to tag certain locations on Instagram. I suppose if you still want to be able to tag some locations you can leave it on for Instagram but always have it off for photos. So just a little eye opener on this Friday. Thank you again to Kelly for letting me know, mom to mom. Since my Instagram is public I really do appreciate the extra step to reach out to me telling me this was on. Since I had NO IDEA! THANK YOU so much for this! I had no idea! I just deleted the Geotag from all my photos. How scary!! I actually just noticed this a few weeks ago! I was shocked to discover how many of my photos were tagged right at my exact home address. YIKES. Great tutorial - this is going to be so helpful to so many people! so, this same thing happened to Megan and I could literally see her street on the map....it scared me to death for her. Mine was disabled but she had no idea hers wasn't...we pulled the geotags and honestly, I check mine all of the time to make sure that it hasn't accidentally turned back on! This happened to me several months ago! Great tutorial on getting it fixed! Thanks for posting this, very helpful!! Ahhhh technology is too smart!!!! Whoa!!! Thank you for sharing! I heard about the picture ones in your camera before but I guess never thought about IG! I followed the steps immediately! Thanks for sharing - I didn't see "photos" under location services but turned off camera, instagram & Facebook! 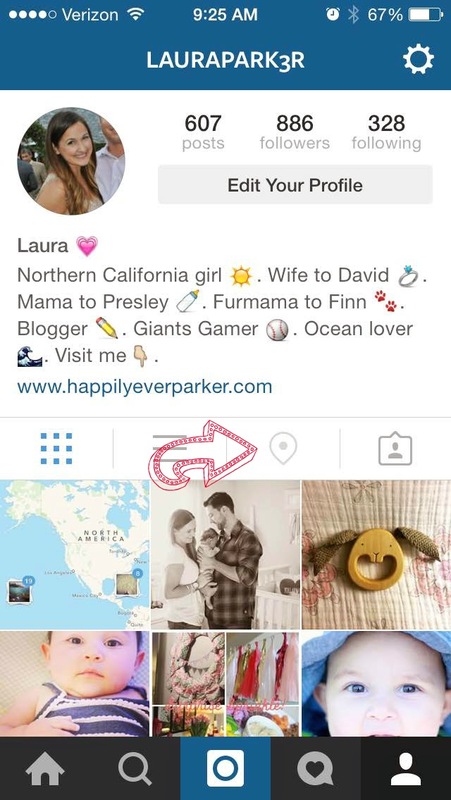 I removed the geotags on Instagram immediately! !